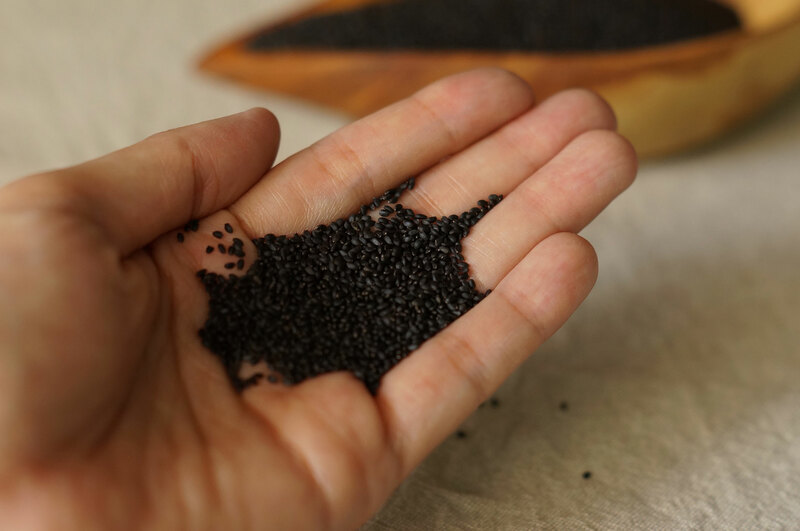 These Sweet Basil Seeds are grown and harvested in mountain indigenous area of Alishan, Taiwan, and are known to be rich in proteins, immunity-boosting properties, essential fats and packed with a good deal of fibre. When added to water, they swell to twice their size with a translucent white film, releasing their anti-oxidant and beneficial digestive enzymes. 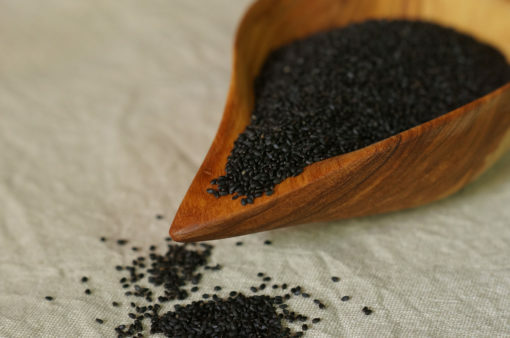 Sweet Basil Seeds do not have a distinct taste, and can be added to dishes, desserts and drinks for a nutritious boost, and a playful pop in the mouth. 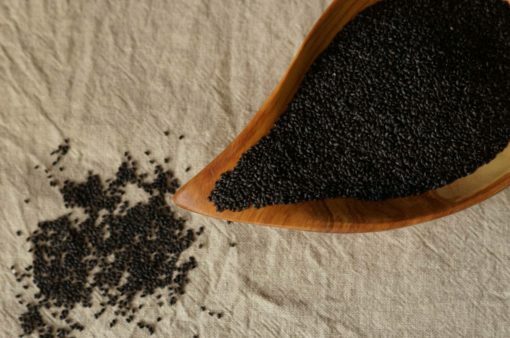 If the choice of drink is more viscous, soak the seeds separately before adding into the final drink. 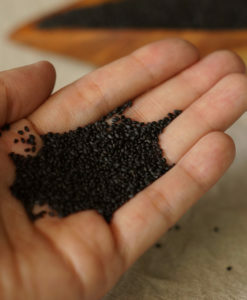 This will ensure the sweet basil seeds are fully hydrated. Best paired with chilled drinks to fully enjoy the fresh pop of each seed. 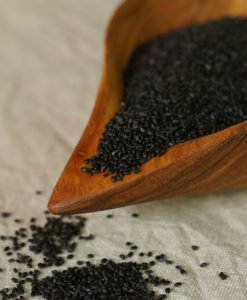 Add two teaspoon sweet basil seeds into one cup of warm water for about 15 minutes. 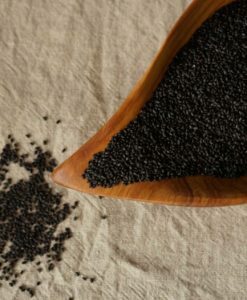 Perfect as a garnish for drinks and desserts, add into breakfast yogurt or soups for a crunchy bite.